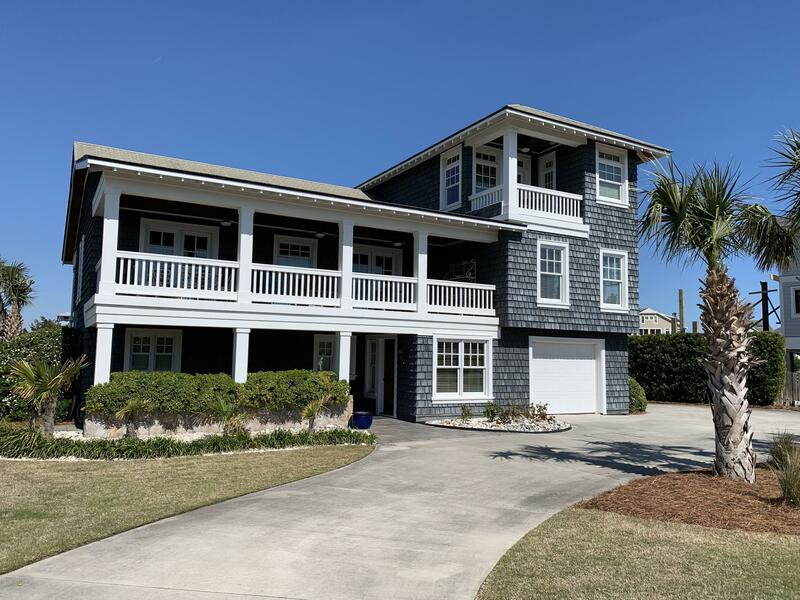 Fabulous sound front home on South End of Figure Eight Island. Open floor plan with water views from all rooms. 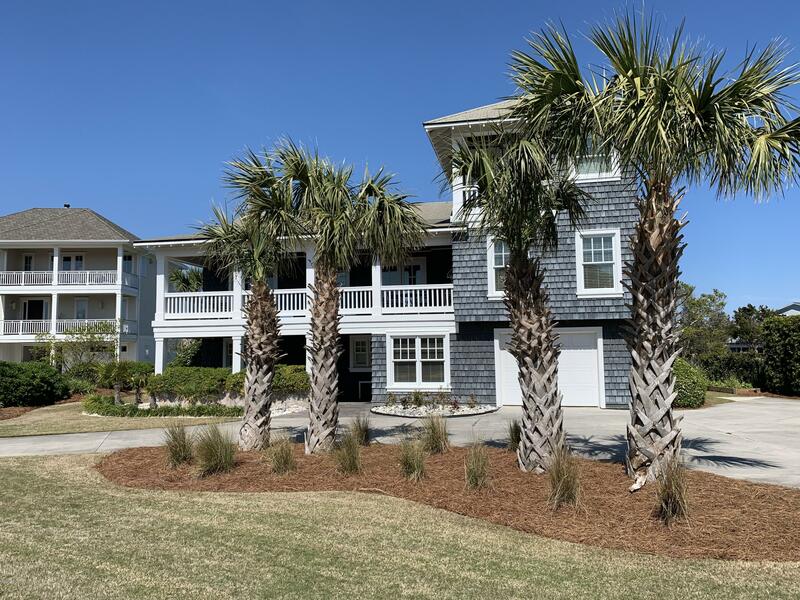 3 Bedrooms with 4 baths, Master Suite on top floor. Bulkhead lot with Pier and 2 boat lifts. Professional landscaping with circular drive.